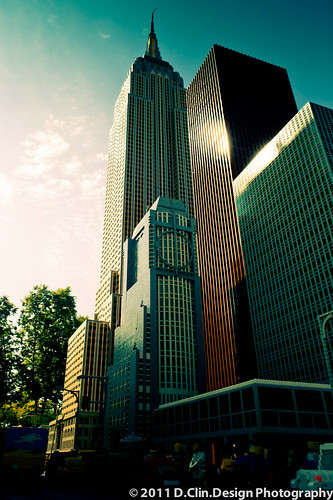 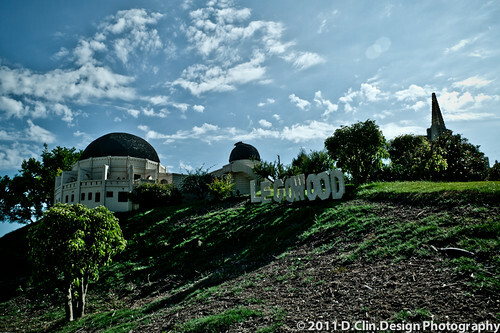 Lego LA, a photo by d.clin.design on Flickr. 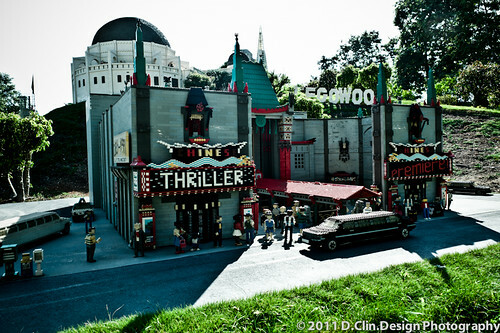 Here are couple picture of Lego La La Land. 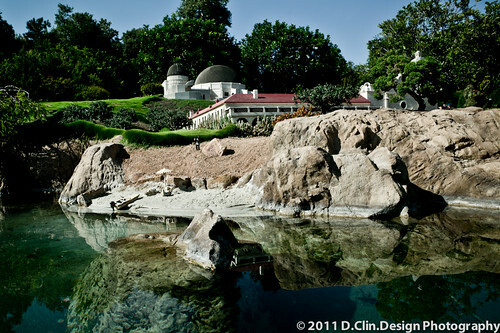 Leica Lego LA, a photo by d.clin.design on Flickr. 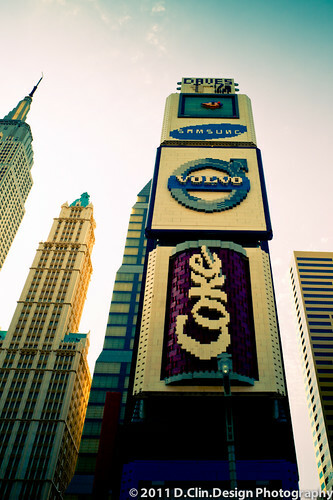 Leica Lego NYC, a photo by d.clin.design on Flickr. 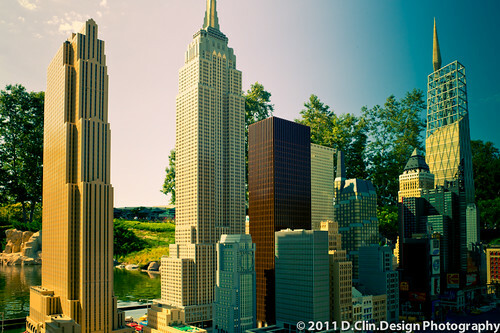 Here is another set of Legoland. 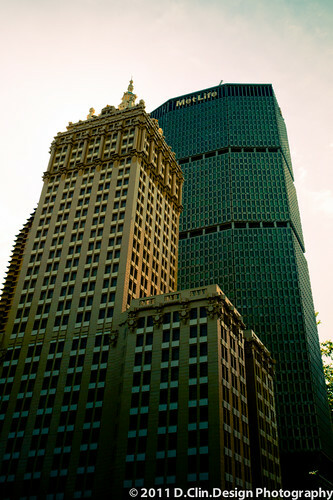 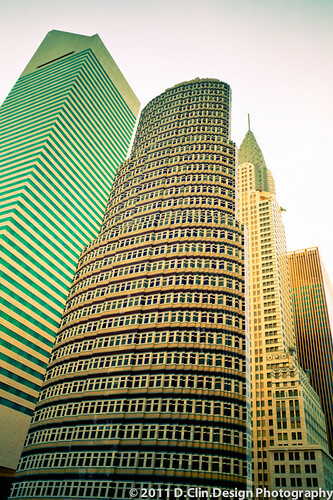 This one is focus on New York Cityscape and Skyscrapers. 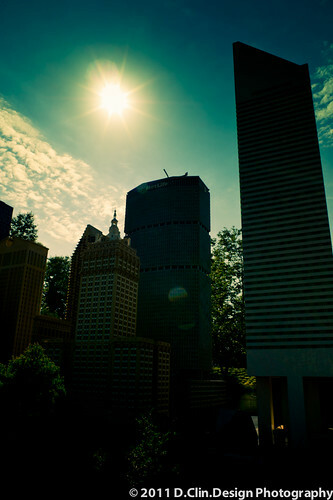 Leica Lego Capital, a photo by d.clin.design on Flickr. 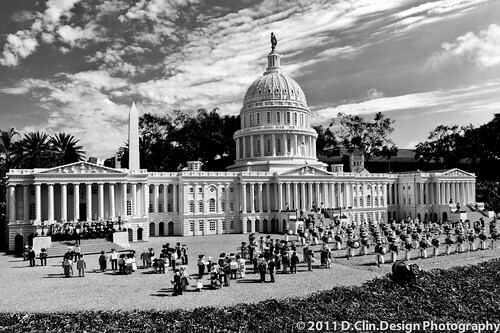 Here is couple shots of our nation’s Capital Lego style.